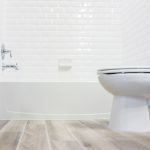 Mokher Plumbing proudly services Miami-Dade County, specializing in residential & commercial repairs, bathroom & kitchen remodeling, water heaters, & more. 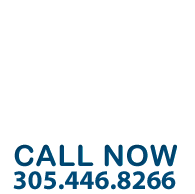 At Mokher Plumbing we take pride in being family owned and operated for over 43 years. 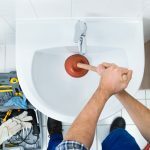 That’s why when it comes to service, no other plumbing company even comes close to our reputation for customer satisfaction. 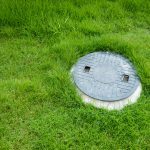 Remember that we provide FREE Estimates, 24 hour service and emergency drain cleaning. Since 1968 Mokher Plumbing has provided South Florida with quality service with a commitment to our customers’ satisfaction. Our many years of experience has allowed us to serve thousands of homes and businesses in Miami Dade County. We welcome the opportunity to serve you.